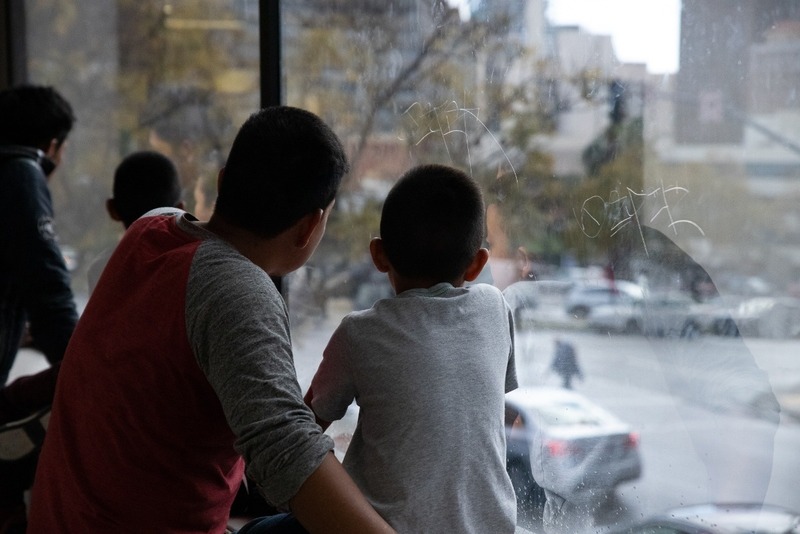 Since October 26, 2018 immigration authorities have been vetting families seeking asylum at the U.S.-Mexico border and releasing them in San Diego without resources or transportation. Once families' immediate, basic needs are met, the SDRRN coordinates travel and provides limited financial assistance to help them reunite with loved ones in other U.S. cities – often a multi-day bus trip across the country. 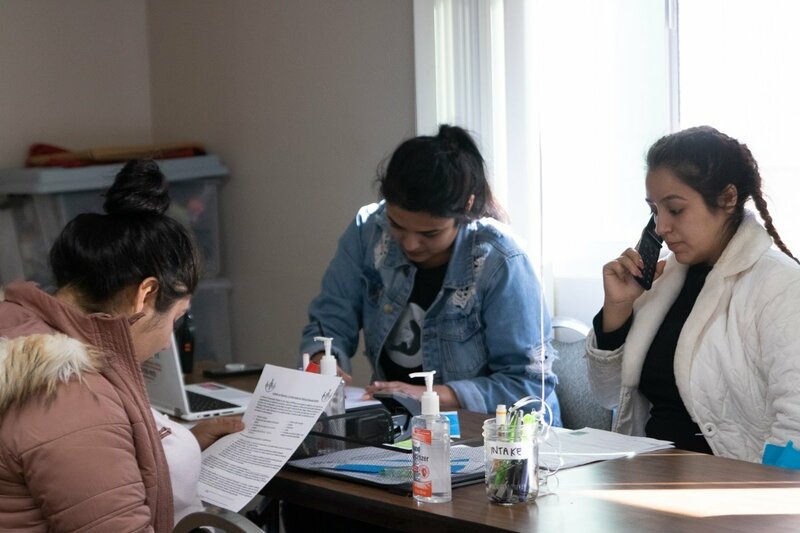 Staff also ensure that these newcomers receive detailed information about their rights as asylum seekers - including when they must report to Immigration and Customs Enforcement (ICE) and appear in court in their destination cities. From October 26 to late December, the SDRRN has sheltered more than 3,200 asylum seekers (see updates for more recent metrics). 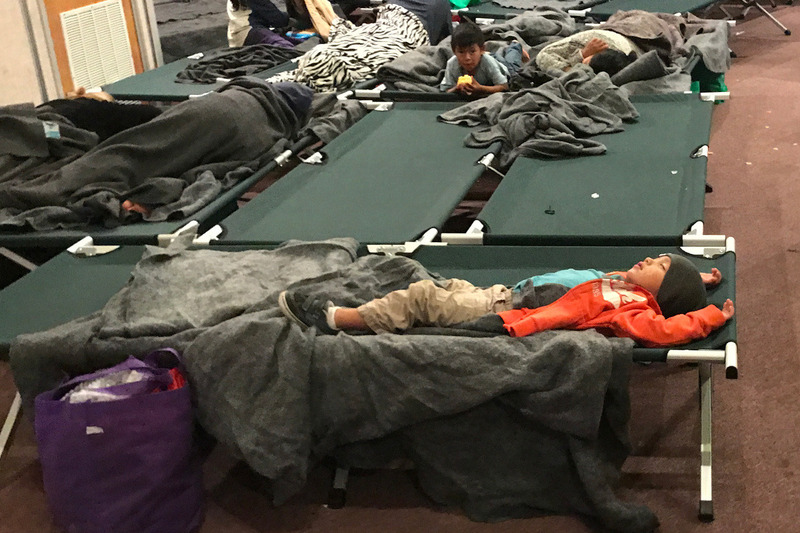 Every day, as many as 40 families are arriving at the shelter after being cleared by the Department of Homeland Security to enter the United States. Your support will give these vulnerable families the resources and compassionate support they need at this critical point of their journey to find freedom, safety, and a better life. 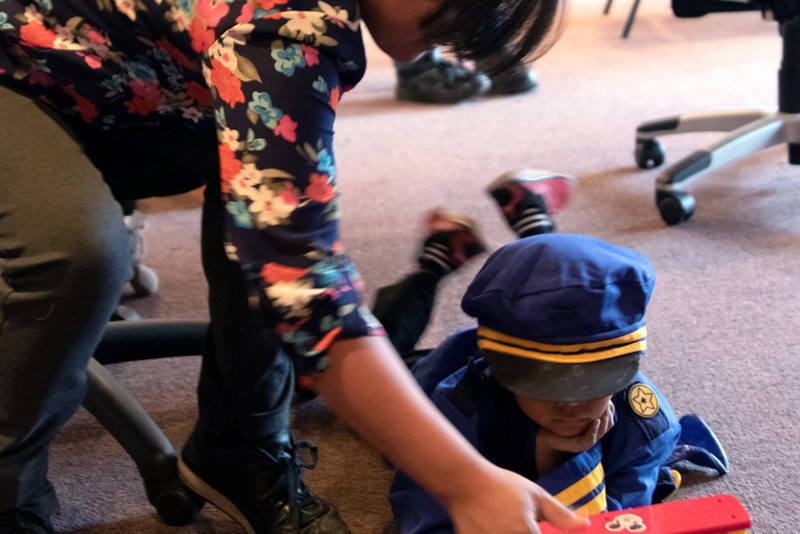 As a core partner and fiscal agent for the San Diego Rapid Response Network, Jewish Family Service of San Diego manages the San Diego Rapid Response Network Fund to support the coalition's work. 100% of your donation goes to the SDRRN. Jewish Family Service is a 501(C)3 and all donations go through the PayPal Giving Fund. Donations are tax-deductible. Thank you again for continuing to share our campaign and supporting our work. We couldn’t do it without you. And here are some photos at the new shelter. 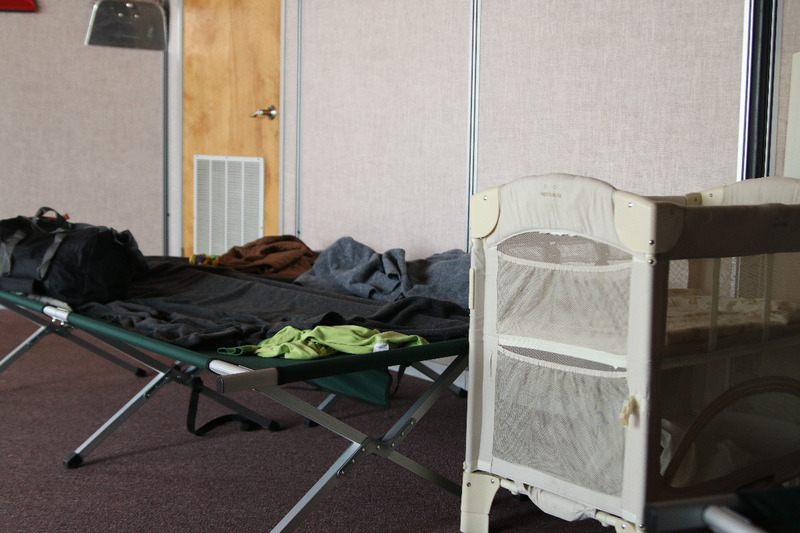 This weekend, our new shelter for migrant families was featured on Anderson Cooper 360. 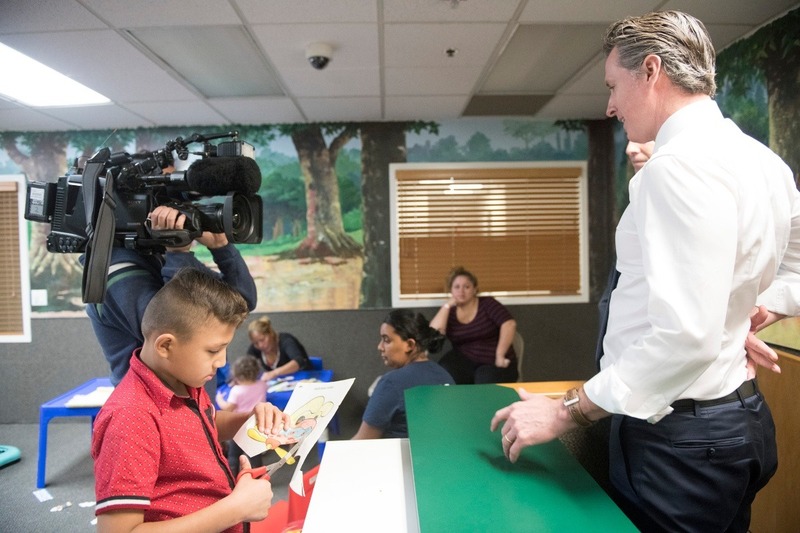 California Governor Gavin Newsom toured the location to see first-hand the critical humanitarian aid we provide. 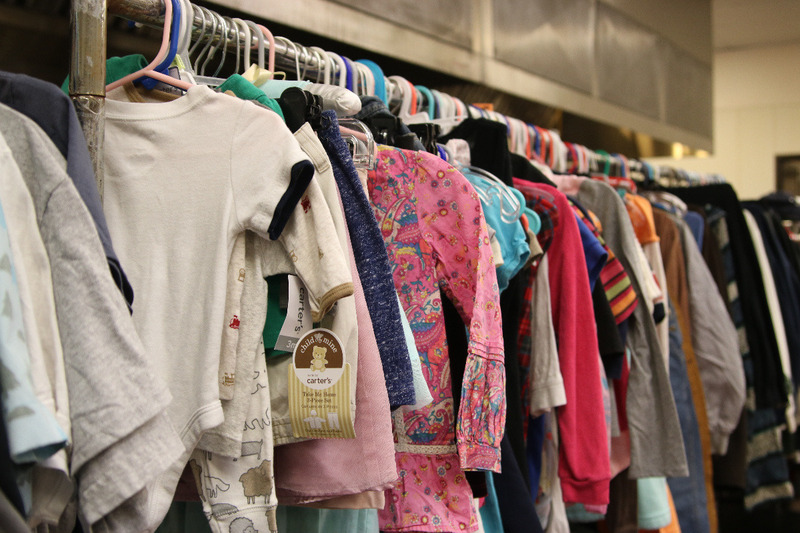 Over the past several months, we've served nearly 9,000 people--almost all women and children. Thank you to all of the partners in the San Diego Rapid Response Network and the hundreds of volunteers for making it possible! Another exciting time for the shelter! 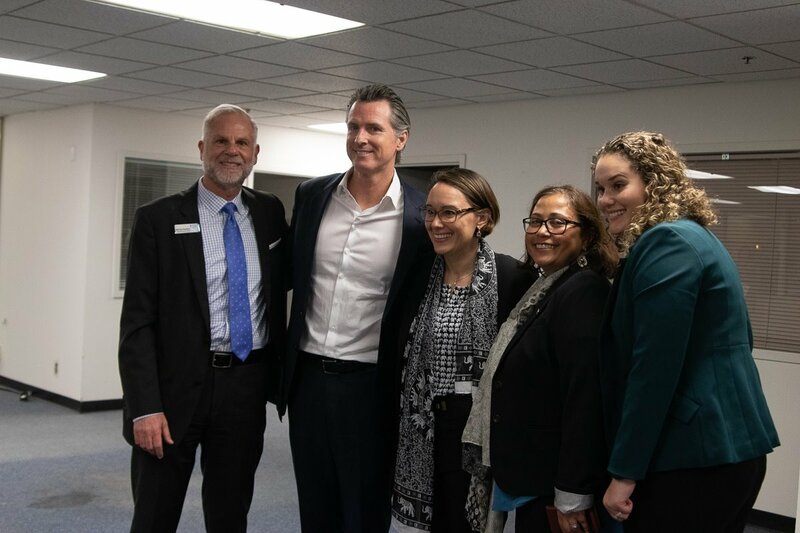 Governor Gavin Newsom visited San Diego to underscore his support for emergency and long-term funding for SDRRN’s migrant shelter and services. 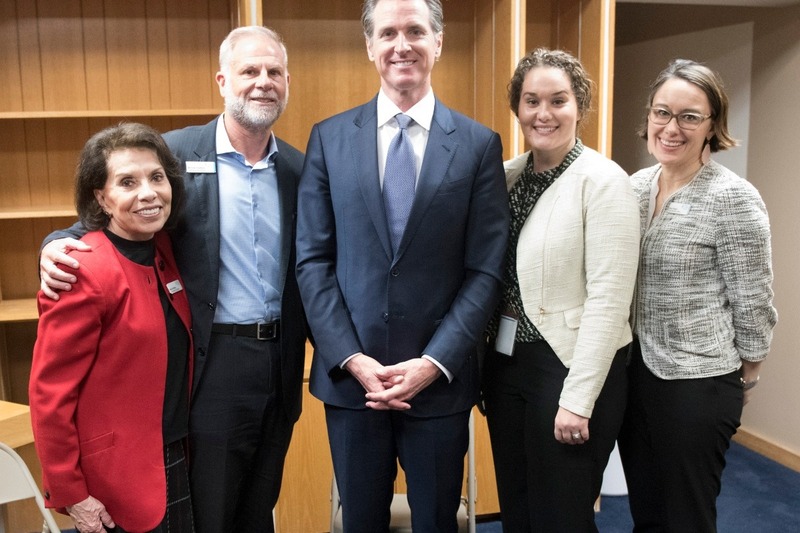 Then , San Diego’s Assembly delegation delivered! 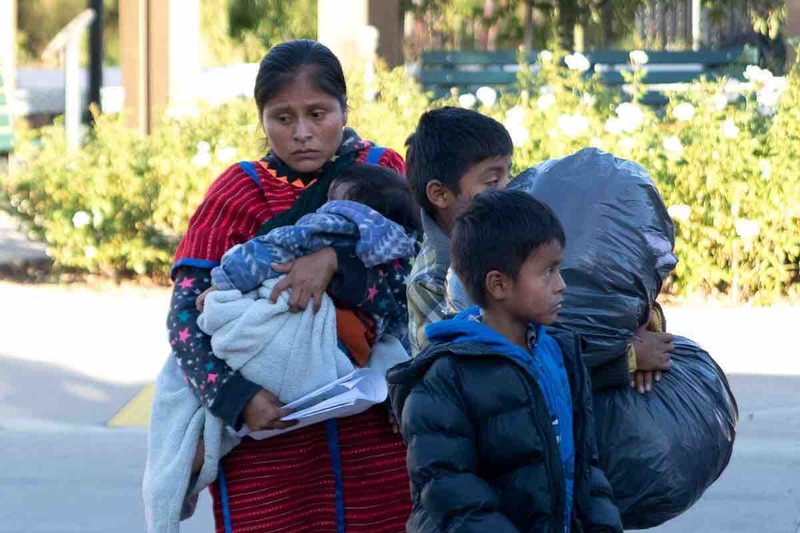 The California Assembly voted unanimously to support, serve, help and protect asylum-seeking families in our region throughout 2019. We are deeply grateful for this show of bipartisan, statewide solidarity for our border region and its unique responsibilities. We look forward to San Diego’s own Senate President pro Tempore Toni Atkins speeding approval of the funding through the Senate and sending it to the Governor’s desk for signature. In the meantime, plans are underway to convert an old family courthouse downtown to a suitable family shelter. 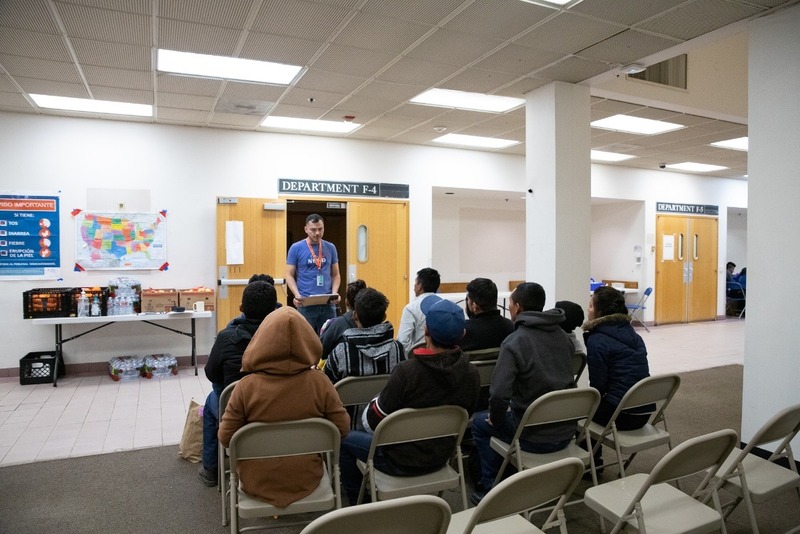 To keep asylum-seeking families from becoming homeless, we give them a safe place to stay for a night or two while arrangements are made for travel to their sponsors’ homes across the nation. Much work needs to be done to convert the courthouse building into secure sleeping quarters. We also need a licensed kitchen and cafeteria, hygiene stations, a medical office, a play area for child care and storage space for donated clothing, diapers and toiletries. SDRRN still needs ongoing donations to meet the needs of our guests, keep the shelter running, and prepare for future shelter operations. Last week, SDRRN received 376 asylum seekers at our shelter and assisted them with travel to their final destinations. That brings our total number of asylum seekers served to 5,900. The SDRRN Hotline received 46 calls. Never underestimate the importance of this work. 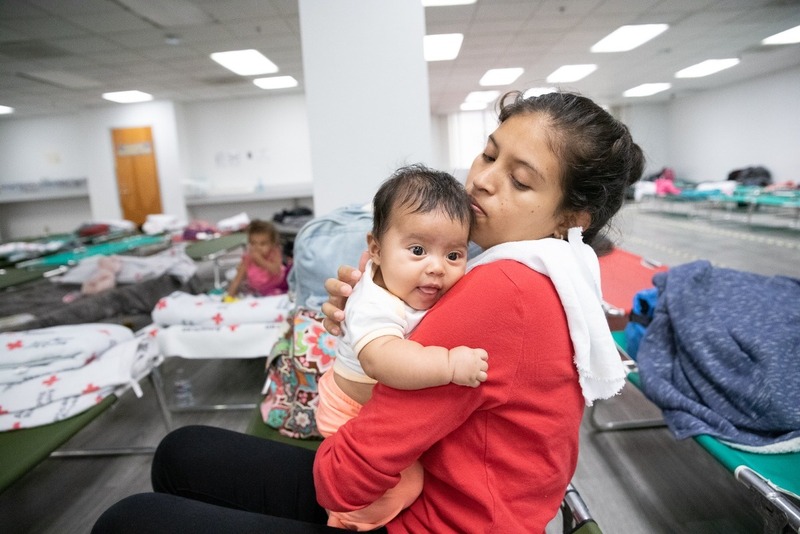 One volunteer recently rushed a two-month-old migrant infant and her parents to the emergency room of a local hospital. 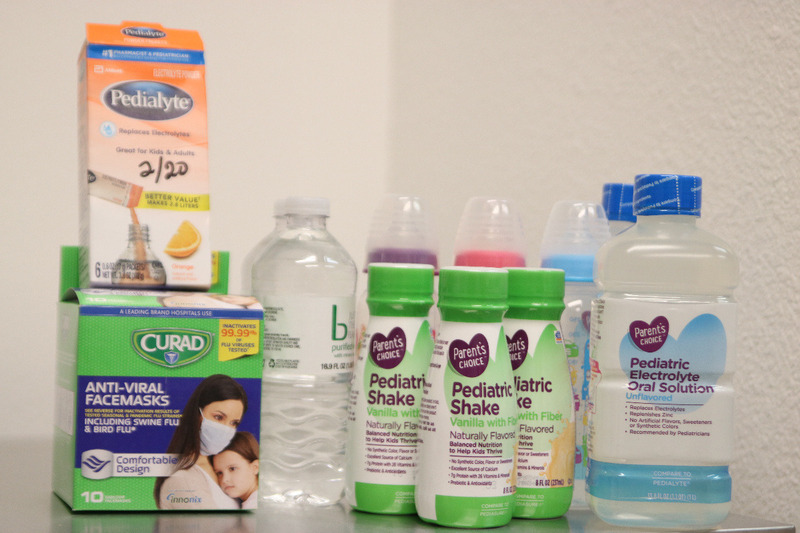 The baby girl was suffering from the respiratory illness RSV and bronchiolitis, a lung virus. She was admitted to the pediatric ICU, where she was treated for three days. Upon her release back to the shelter, her family was able to continue on their journey. This is life-saving, as well as life-changing, work. 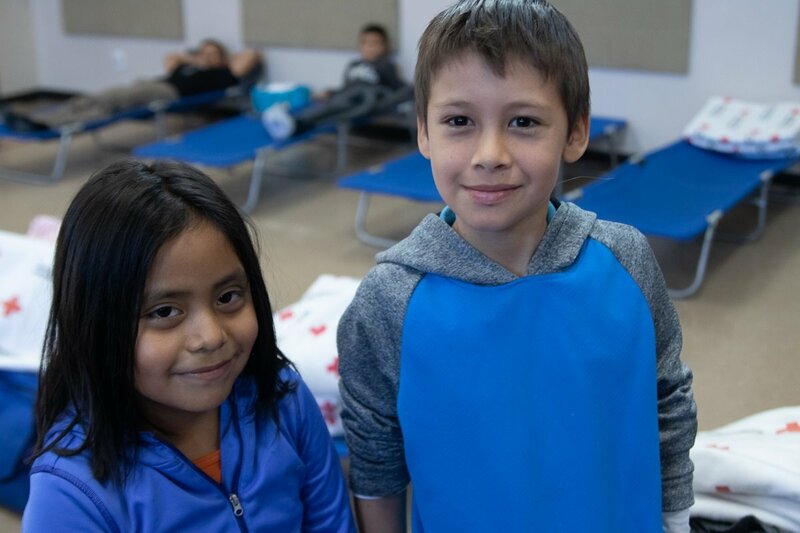 Great article to share - KPBS recently visited our shelter and met a family who was dropped off in San Diego and eventually made their way to the shelter. She said, "I have help (now). It's a blessing of God." 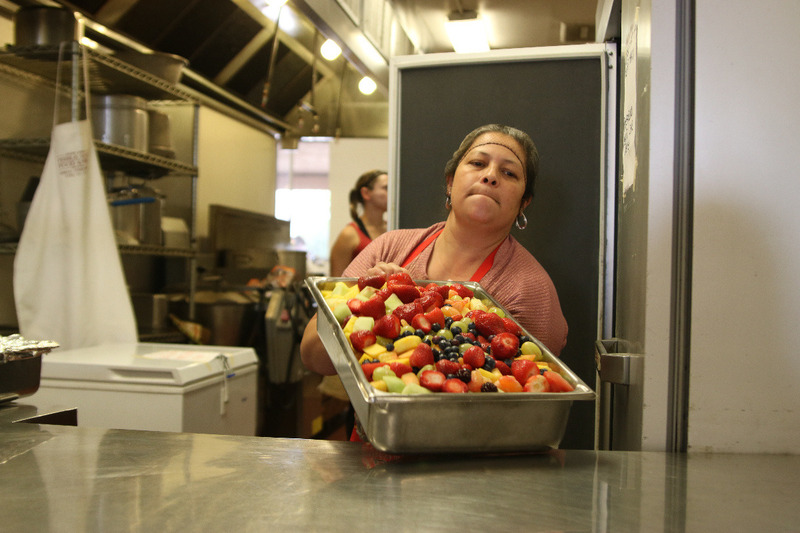 Since late October thru January 1, we have served more than 5,200 individuals at the shelter. 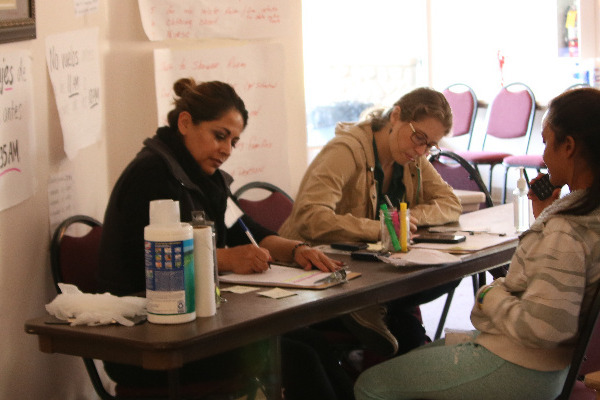 The shelter is a commitment to "Welcome the Stranger" and keep San Diego safe during this humanitarian crisis. 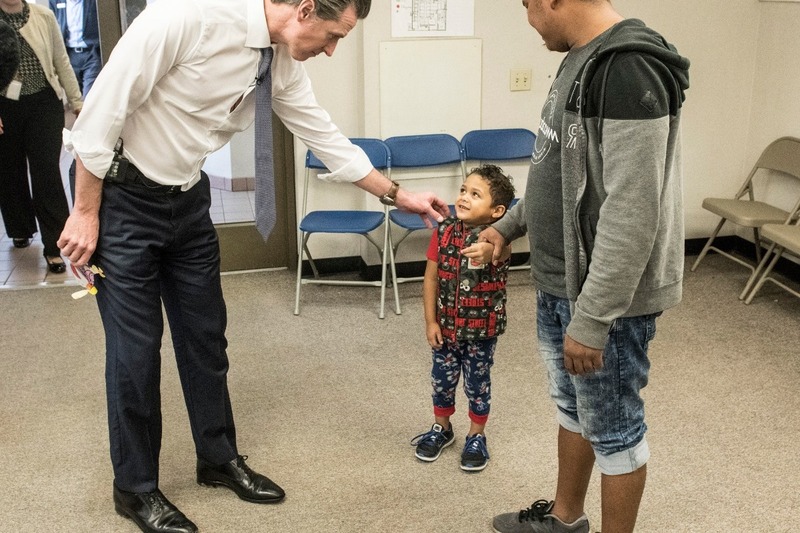 I'm sharing an emotional photo-essay from the San Diego Union-Tribune, entitled "A mile in their shoes: Inside San Diego's migrant shelter." 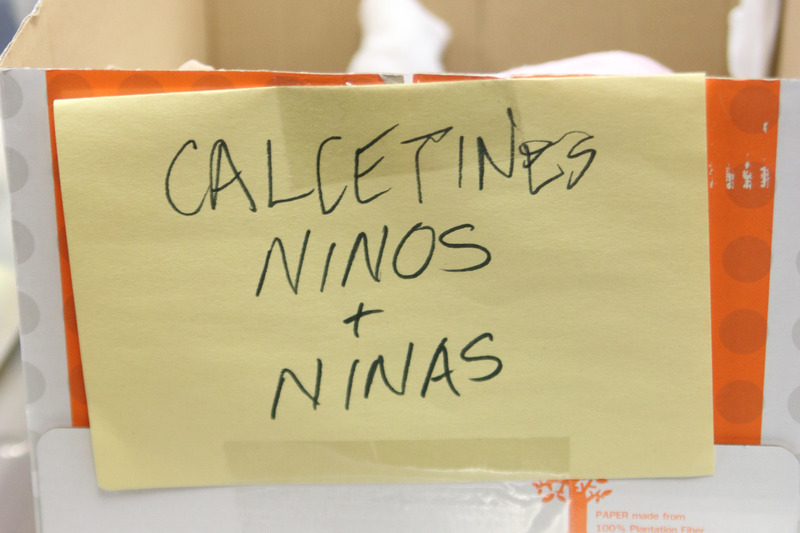 It is a reminder that each asylum-seeking family has a unique story of tragedy, perseverance, and hope. And this Tuesday, the San Diego Board of Supervisors will vote on a bipartisan proposal by Vice Chair Greg Cox and Supervisor Nathan Fletcher to provide a property to serve as a temporary shelter for when we have to leave our current location on February 15. This editorial in the Union-Tribune (shared below) calls this decision an "easy call," because of how we are helping asylum-seeking families AND for how we are keeping San Diego safe during this humanitarian crisis.